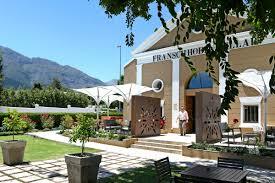 Experience the elegance of our Franschhoek cellar wines. The wine estate was built in 1920 by the legendary John Winshaw, founder of Stellenbosch Farmers’ Winery, but became the property of the Castle Wine and Brandy Company in 1930 when Winshaw’s winemaking business faltered in the great depression. In 1945, a group of local farmers of the Franschhoek Co-op Wine Cellar started selling their wines under the brands of Franschhoek Cellar, Franschhoek Vineyards, and La Cotte. When construction of the winery completed in 1947, the co-operative cellar eventually bought the derelict Castle Wine and Brandy Company building as a storage facility, transforming it into a tasting venue and eatery in 1985. In 1995, the co-op became Franschhoek Cellars, an independent company with 32 shareholders, and was purchased by DGB in 2008. In 2014, the building was totally transformed into a sophisticated tasting venue housing several wine brands and offering various eating options. 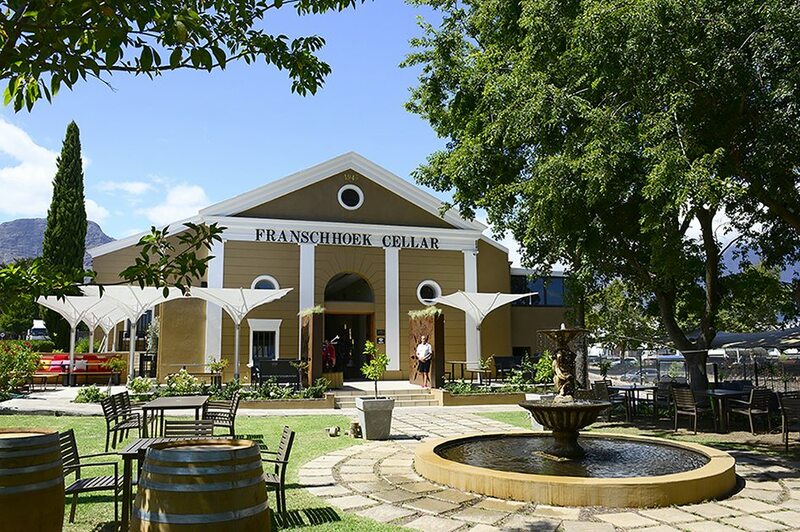 The Franschhoek Cellar, a beautiful asset to the Franschhoek wine route, combines the charms of leisurely country life with the elegance of a world class venue. 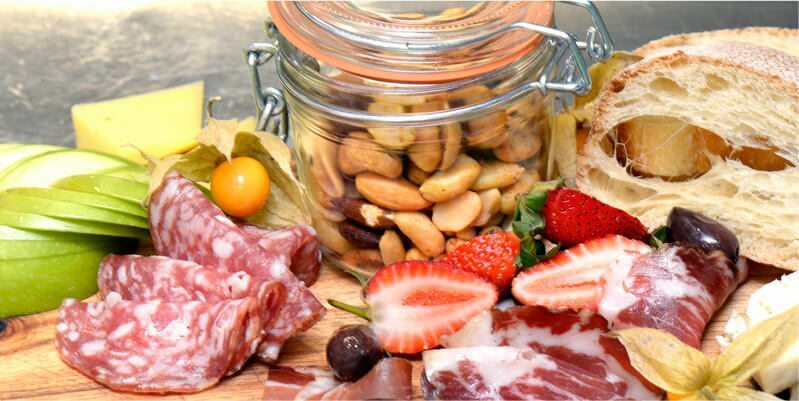 Enjoy wine tastings paired with Belgian chocolate or handmade cheese. Dine on alfresco style lunches in our fabulous garden, or sip on an artisanal beer in our bistro & beer garden. 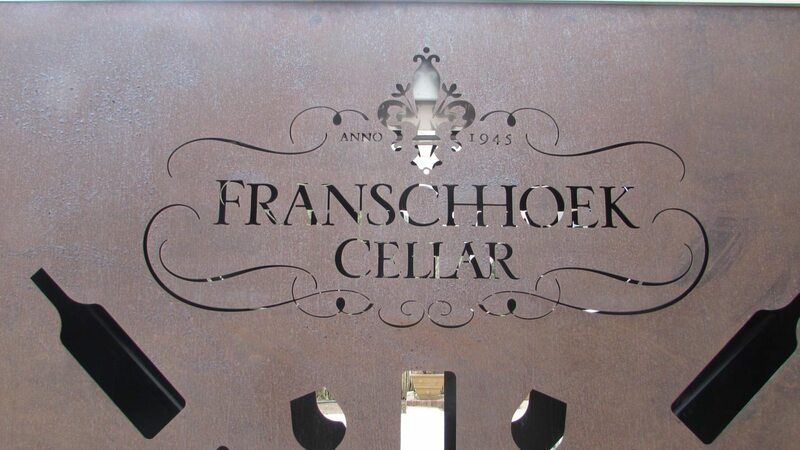 The Franschhoek Cellar has a special selection of unique event venues within the space to ensure we host your most memorable occasion. 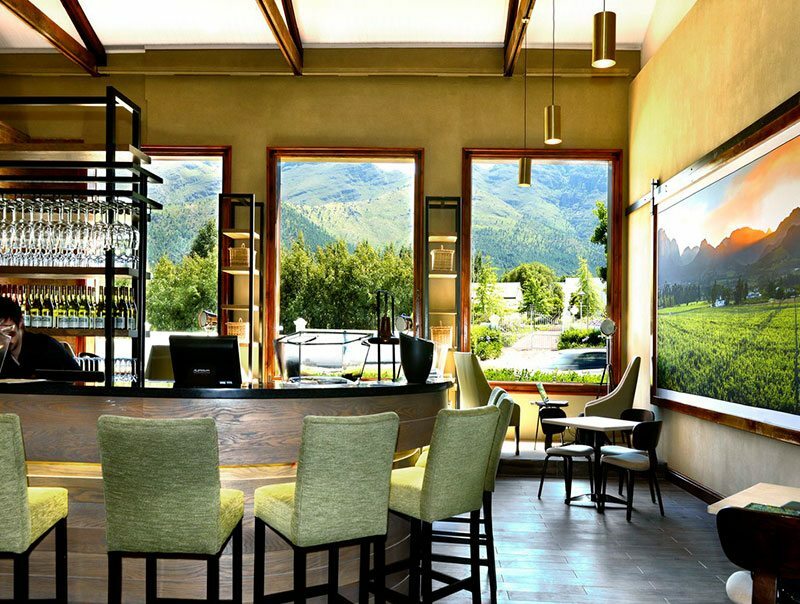 The Tasting Room – Spacious and open, very contemporary with exquisite mountain views for up to 100 people. 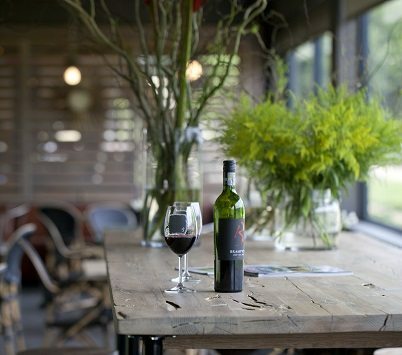 The Bernard Premium Lounge – Ideal for an exclusive wine and food event for 20 people. 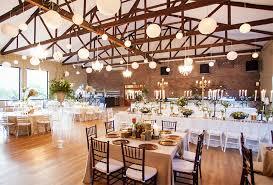 The Venue – The main function space at The Franschhoek Cellar can seat 300 guests comfortably. 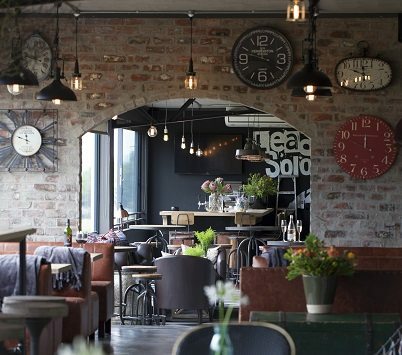 The Platform – The newest space at The Franschhoek Cellar, cosy and inviting, with a restaurant section and separate bar area, it’s the ideal space for birthday celebrations or any event looking for an old school chic vibe, up to 80 people. The Garden – Our exquisitely manicured garden with water fountains can hold up to 100 people for a harvest table type lunch, or special celebration. The Lapa – Situated at the bottom of the venue and overlooking the surrounding mountains it is completely private with own kitchen and conferencing facilities, as well as a thatched boma and undercover braai area for your typical South African experience. This space can take between 20 and 30 people. Rose & Protea Cottages are situated at the bottom of the premises, adjacent to our working wine cellar. Both cottages have been remodelled and designed to suit the contemporary chic styling of the venue above them. 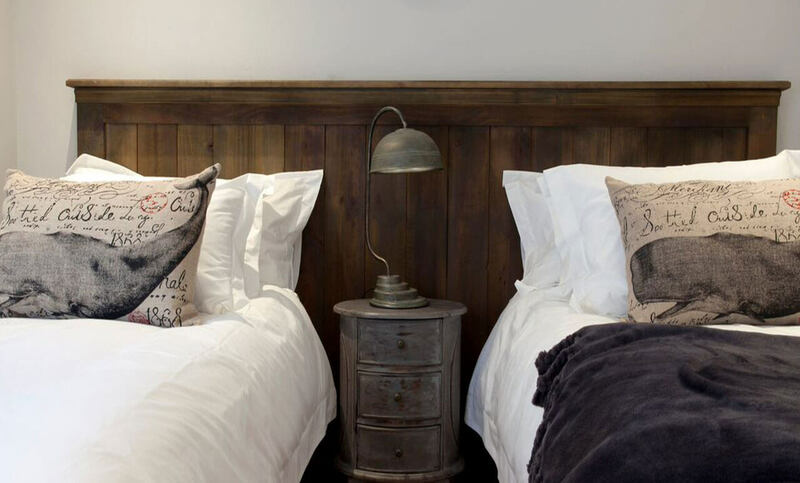 The self-catering homes each sleep four adults and have been designed to think of every detail that will ensure you have a relaxing stay while visiting us in Franschhoek.